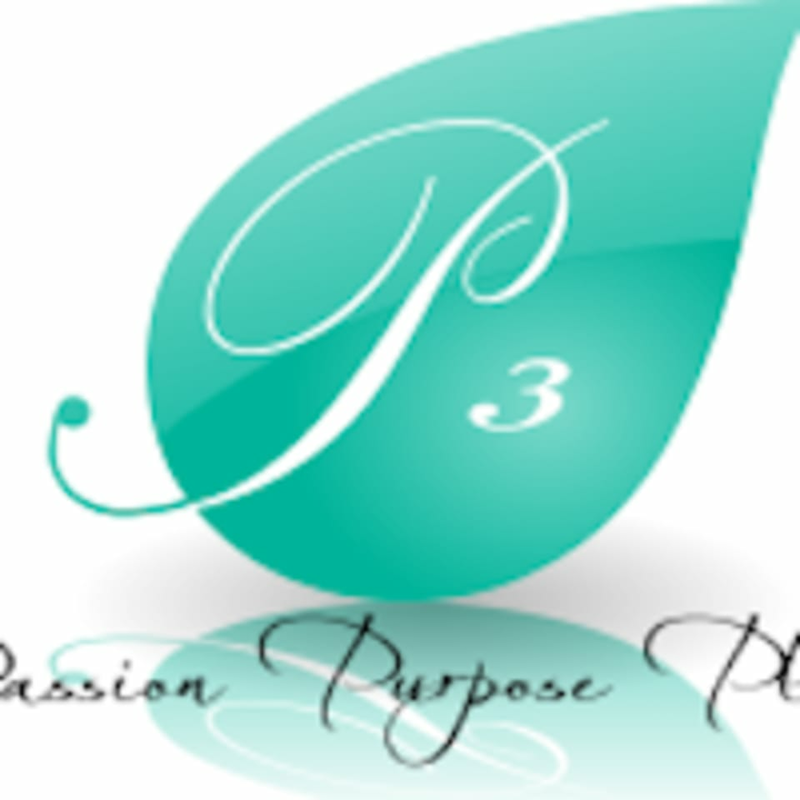 Start taking classes at P3 Fitness and other studios! Their HIIT sessions are 30 minute workouts designed for busy people who want serious results. HIIT stands for High-Intensity Interval Training, which is a “burst and recover” training method utilized for aerobic conditioning by competitive athletes and exercise enthusiasts. A HIIT workout stimulates fat burning even after your session is complete. HIIT sessions boost stamina and cardiovascular endurance that is great for your heart. This is an exercise program that can actually increase your growth hormone level naturally which is the key to a healthy, long life. There are no upcoming “HIIT Session” classes on this day. Bring water, and please wear comfortable workout clothing and well supported gym shoes. Thank you for another awesome workout! Such a welcoming and warm community. This class is awesome! Everybody is so friendly and welcoming. The workout is great! My abs thank you! Awesome studio! Patience, the trainer, was incredibly encouraging while also challenging me to push through. The environment they created here is supportive and welcoming. The other ladies were so friendly, upbeat and motivating. Definitely give this studio a try! Several stations are set up and you rotate through for the duration of the class.